Trump vs. Grand Canyon. Which side are you on? 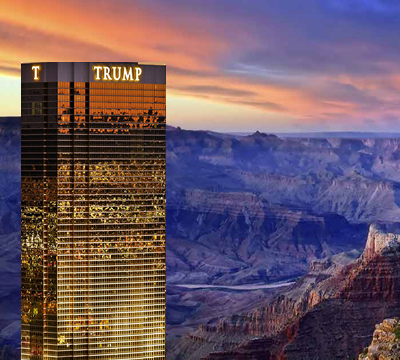 Trump may do something far worse to the Grand Canyon than build a Trump Tower in it. According to The Guardian, powerful mining interests and allied officials in Arizona and Utah are urging a receptive Trump administration to lift the Obama-era ban on mining uranium in the area around the Grand Canyon -- a serious threat to the groundwater and anyone who drinks it. Leave the ban on uranium mining in place in the areas around the Grand Canyon, and protect them by designating them a national monument.